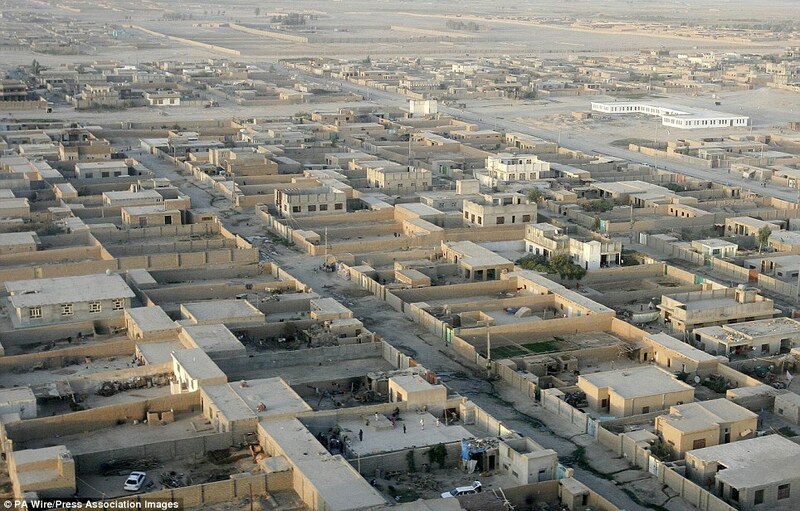 I just watched a fascinating video from Reuters TV about a tiny town in Afghanistan named “Little America.” Located in the Helmand Province in Southern Afghanistan, “Little America” was the largest development project in Afghanistan’s history. First populated by Americans during the Cold War, it was developed to counteract Soviet influence in the region. The US spent hundreds of millions of dollars building a massive irrigation system, schools, and a hospital to ease poverty in the area. But over the years this town went into decline. After the fall of the Taliban in 2001, there was hope that “Little America” would be the site of another American renaissance, but next year US troops are leaving and handing control over to Afghans. I found this particularly interesting because it is a topic we have never really heard about. Reuters Columnist David Rohde, whose fascination with “Little America” spurred the creation of the video, insinuates the “hearts and minds” approach of old has given way to a “diminished” ability for America to continually occupy far-flung corners of the globe. But do we really want to be known as the country that never ends our occupation? Is it truly a bad thing that we are ceding control to the Afghans next year, as Rhode insinuates? Watch the video below, and decide for yourself. Rob Lattin recently completed his Master's in International Affairs at the City College of New York, where he won the Frank Owarish prize for graduating at the top of his class. His thesis explored Democratic Peace Theory and its applicability to small powers, and used the relationship between Turkey and Israel as its case study. Rob received his B.A. in Near Eastern Studies and Political Science, graduating from the University of Arizona with honors. Rob has traveled extensively throughout the Middle East and has lived in Haifa, Israel. 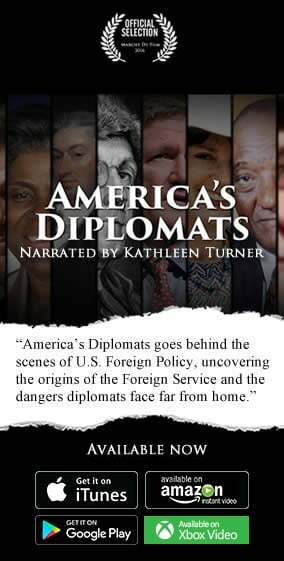 In addition to blogging for FPB, he is the Foreign Affairs Correspondent for Jspace.com. He currently splits his time between Washington D.C. and New York City.